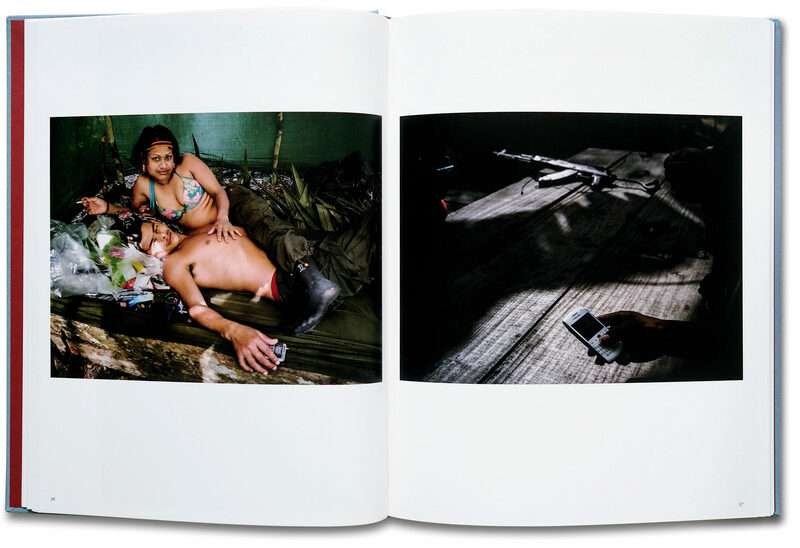 Danish photographer Mads Nissen has documented the civil war in Colombia since 2010. More than 50 years of conflict between the government army, guerrilla rebels and paramilitary groups has led to the internal displacement of 7 million citizens, leaving visible scars on the landscape and people of Colombia. 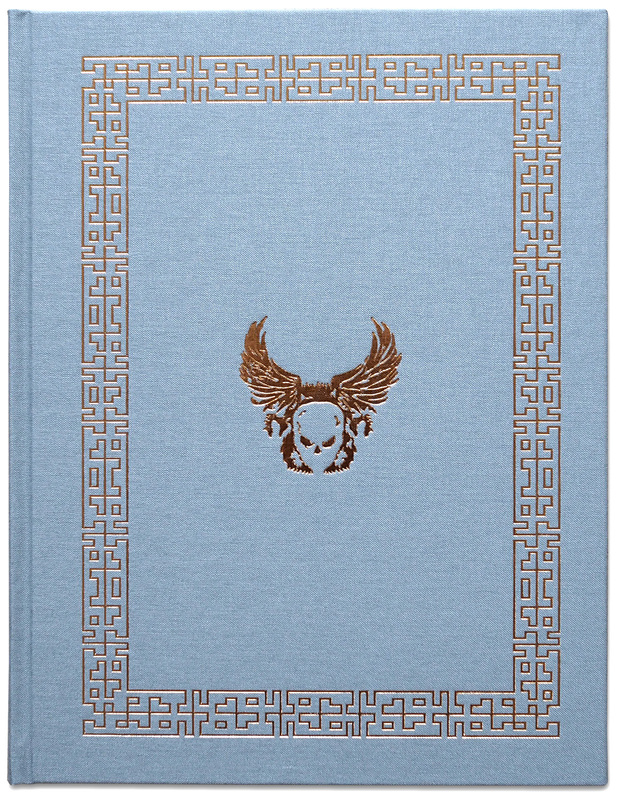 We are Indestructible is the culmination of Nissen’s work, providing a portrait of a war-torn country navigating the complexities of newfound peace. 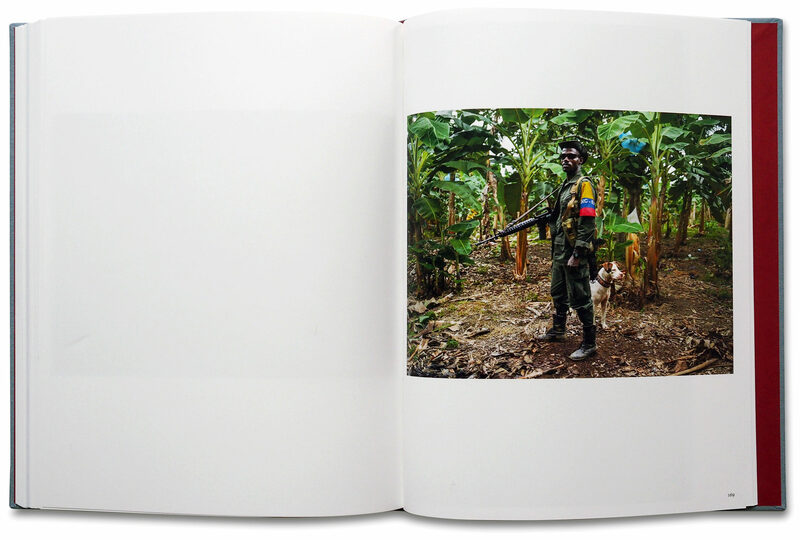 The photographs in the book journey from the offices of President Juan Manuel Santos to the forest encampments of the FARC guerrilla, from lush mountain ranges to dangerous slums on the outskirts of Colombia’s larger cities where 95% of the population are the displaced. Colombia is the main producer of cocaine in the world, fuelled by demand from the US and Europe. The economics of this drug trade, intertwined with poverty and inequality, in a county with an ingrained history and culture of violence, has fed the cycle of unrest. 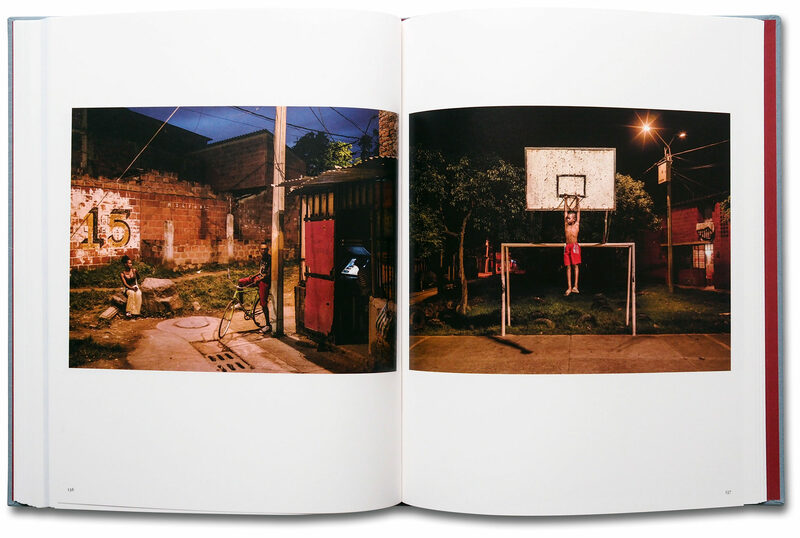 Looking beyond the causation and politics, Nissen’s project presents a compelling picture of the main actors as well as the ordinary citizens whose daily lives are caught in the middle of the violence, cocaine production, guerrilla fighters and gang members. 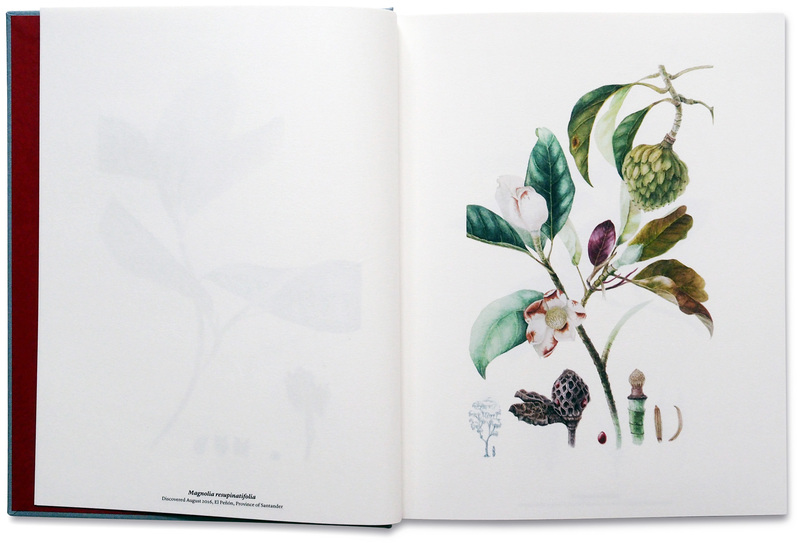 Amongst the photographs in the book are textual ‘voices’ representing those portrayed, copies of paramilitary-issued propaganda ‘death threats’ and botanical illustrations by Colombian artist Lisa Anzellini, depicting new species discovered in former conflict zones since access has been re-established. We are Indestructible provides a glimpse of the multi-layered seams of Colombia’s past, present and future. The longest running civil war in recent history, which has left over 200,000 dead, grew out of partisan conflicts in the 1920s. By the 1960s, the conflict escalated into a complex civil war – pitting the Revolutionary Armed Forces of Colombia (FARC) against the Colombian Army and paramilitary groups often linked to drug cartels or domineering land owners. In 2010, Juan Manuel Santos was elected to the presidency and started secret negotiations with representatives of the FARC – yet when a final deal had been agreed upon, a referendum narrowly voted “No”. Santos went back to Havana to thrash out a new deal with the rebels and clinched an agreement that was unanimously approved by both houses of parliament in November 2016. In reality, this newfound peace was won on paper only and the coming years would show the true value of political accord when pitted against and the practicalities of reconciliation in a country with a deep-seated history of conflict. Mads Nissen was born in Denmark in 1979 and graduated with distinction from The Danish School of Media and Journalism in 2007. After graduation, he moved to Shanghai to document the human and social consequences of China’s historic economic rise working for Time, Newsweek, Der Spiegel and Stern amongst others. In 2015, his photograph of a gay couple from Russia was selected as World Press Photo of the Year and his work has received more than 60 awards, in 2018 he was named ‘Photographer of the Year’ for the third time in Denmark. In 2016, he was commissioned by the Nobel Peace Center to photograph Colombia’s President Juan Manuel Santos and the country’s struggle for peace. Alongside his long-term projects and exhibitions, he has worked for the Danish daily Politiken since 2014. 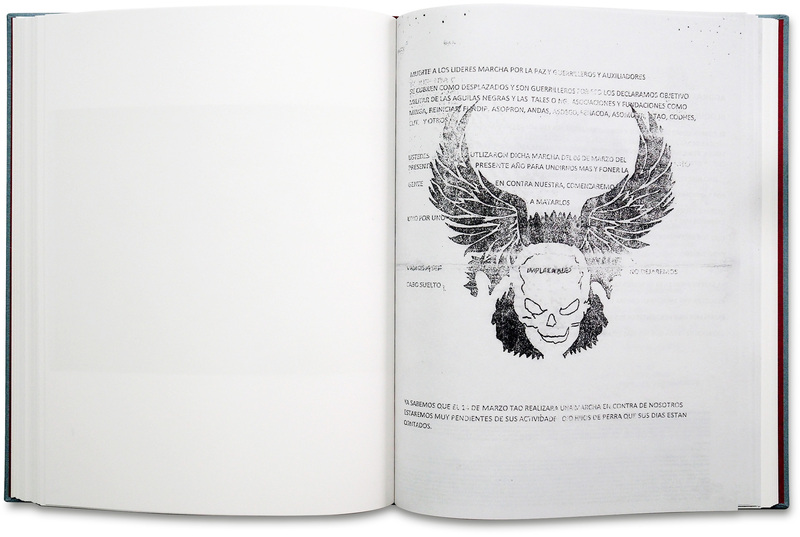 Two monographs of his work have been published previously, AMAZONAS (2013) and The Fallen (2010). Nissen is represented by Panos Pictures in the UK; Prospekt in Italy and by Laif in Germany.